When I first heard about google glass the first thing that came to my head was “will they be available in prescription glasses?”. Finally my question has been answered! 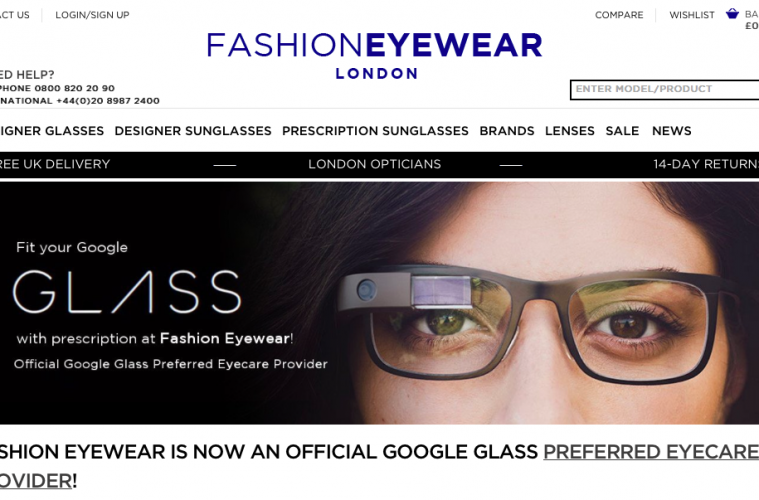 You are able to fit prescription lenses like any other glasses but extra care needs to be taken, therefore google has been recommending their preferred opticians to fit lenses into this piece of high tech kit. Over in the USA there are LOADS of preferred opticians and here in the UK we are still slacking behind with only a handful, and by a handful I do mean literally only one or two! One of them is in London- Fashion Eyewear London. However, not all prescriptions will be suitable for the Google glass so it really depends on how bad your eyes are so just bear that in mind when you are considering it. 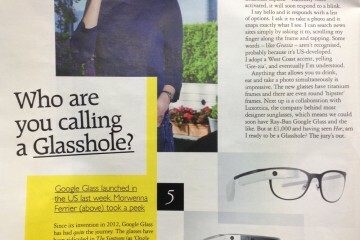 If you are suitable then great, all you need to do is take your Google Glass with you and the optician will do the rest. Again the cost for the lenses may vary depending on your prescription. There is a lot to consider and because it is still so new you may not be able to do much research into it. 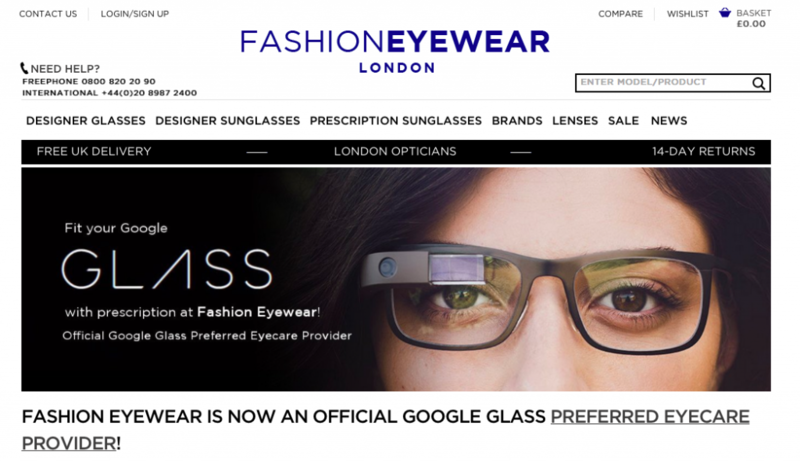 Just think in the future many people could be wearing a Google Glass, especially with the partnership they have got going on with the biggest eyewear manufacturer Luxottica. 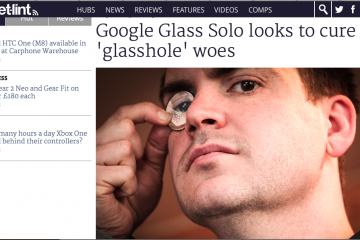 In the near future you could probably buy a pair of Ray-bans and wear them with Google glass. Watch this space!